Can include at beginning or end of show. What part of the message is Mitchell most passionate about? 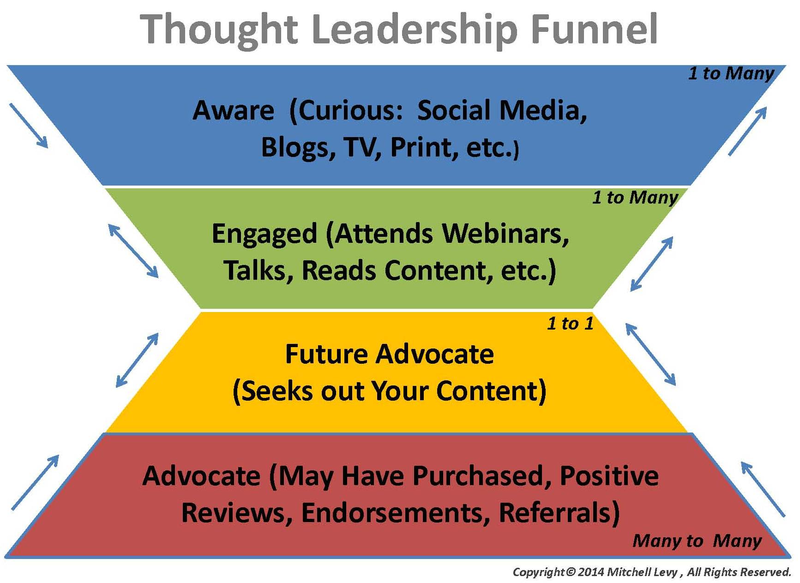 Check out Mitchell’s 2×2 definition of thought leadership and the Thought Leadership Funnel™ which replaces the traditional sales funnel. How does Mitchell sum up his message? What are the most controversial aspects of his message? The more pervasive a thought leader becomes, there’s a perception that they will want to be paid more and will leave the organization. This is not necessarily the case as the attention and training to the organization’s experts leads to higher employee engagement. Questions to be asked that reflect the desired message to communicate. With over 150,000 people claiming to be social media experts on LinkedIn, why do you see the need to create thought leaders inside of organizations? Why should an organization work with their experts to be thought leaders? How many thought leaders should be in a 25, 1,000, 10,000, or 100,000 person organization? How are consumers (or B2B) customers finding products & services today? You have an acronym you use to help experts become thought leaders called H.E.L.P. What’s it stand for and how does it help? If someone is listening to (watching) this program and gets excited about what you’re saying, what are 3 immediate steps they can take to start the path to being a thought leader. What tools are used to be a thought leader? You say that anyone can write a book in 20 hours, really? You talk about getting content for your thought leadership without writing it, what do you mean? As an author of 56 books, you are certainly an expert in this area. I’ve heard you say that you wrote a book in 10 hours, but then spent 30 collecting endorsements. Tell me about that. FIVE key talking points or personal quotations that pertain to the message. Most anyone can transition themselves from expert to thought leader in a narrowly defined space. It’s much easier with organizational support. 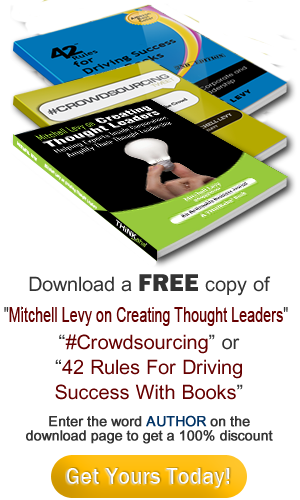 Mitchell can show how to get attention in days/weeks and how to be a recognized thought leader within a year. Books are not dead and continue to be a great vehicle for communicating a message. Mitchell can articulate how to write a book in 20-60 hours or a social media enabled eBook in 2-10. 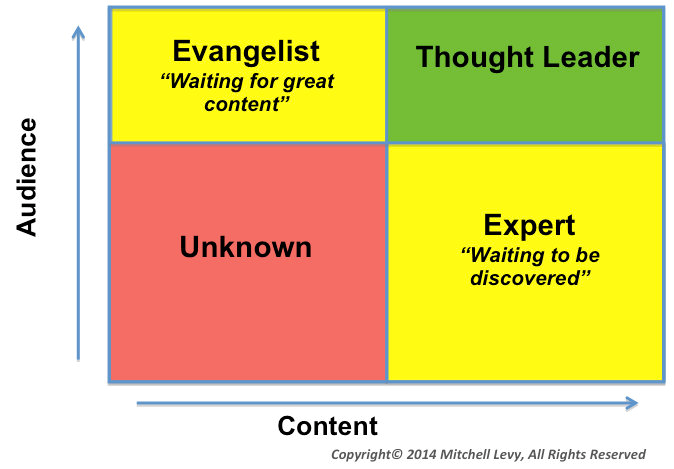 An acronym Mitchell uses to evaluate and guide the activities of any expert/thought leader is H.E.L.P. which stands for Healthy following, Execute well, Leadership and Proven platform.